How Important is Vitamin D ? This is really interesting topic, just recently my Daughter was diagnosed with lacking vitamin D, she is 40 and was really suffering with hair loss, we put it down to the amount of chemicals she has used with hair colour, dry shampoo etc, and it turned out to be as simple as a few blood tests which showed her lacking in both Iron and Vitamin D, it really made me think, in these times we are all so paranoid about blocking the suns rays we are depriving ourselves accidentally of this vital Vitamin. the article below is well worth a read to learn more about why it is essential to us all. A recent government report has offered some new guidelines about the amount of vitamin D we should consume on a daily basis. 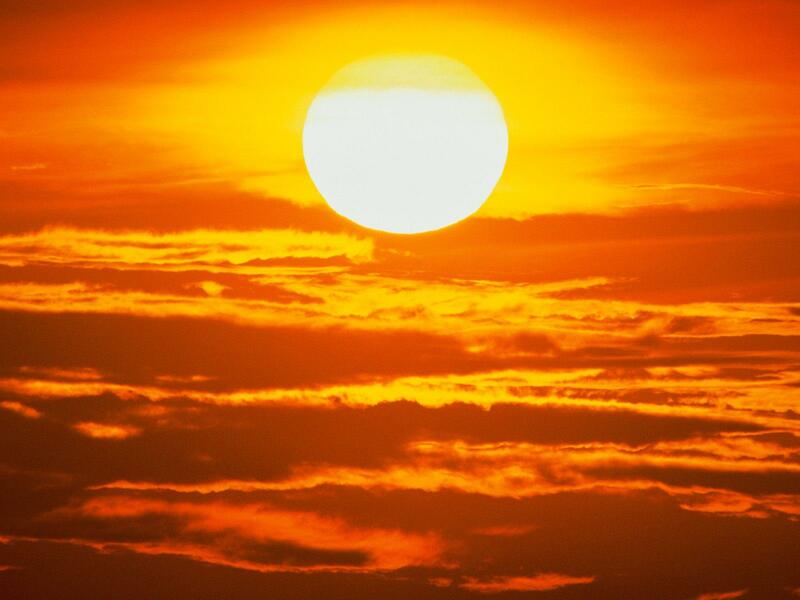 Only 10% of our daily intake of vitamin D comes from our diet and the other 90% must come from sunlight. Because we predominantly rely on sunlight for vitamin D, it’s often difficult to get the amount that we require during autumn and winter. This is because sunlight doesn’t contain enough UVB radiation between October and early March in the UK. Instead, many people take supplements to try and up their vitamin intake and prevent a deficiency occurring. If your levels of vitamin D drop too low, you will have a deficiency. Vitamin D is critical to the health of bones and teeth: without vitamin D, calcium cannot be effectively absorbed by your body. A deficiency in vitamin D can result in bone and muscle pain, poor bone mineralisation and a greater risk of osteoporosis and fractures as we age. Vitamin D can stimulate the body's production of anti-viral and anti-bacterial proteins, making it an effective nutrient to boost immunity and protect against colds and flu. People with low levels of vitamin D are 40% more likely to report respiratory infections. Deficiency of vitamin D is also associated with increased risk of auto-immune disorders such as multiple sclerosis. Some people are more at risk of vitamin D deficiencies than others. Those at greater risk include babies from birth to one year old, children aged between one and four and the elderly. Vitamin D synthesis is also inhibited by lack of sunshine or covering up with clothes. Pregnant and breast-feeding mothers and people with darker skin pigmentation may also have inadequate UV exposure. Public Health England has recommended that everyone considers taking vitamin D supplements in autumn and winter to ensure they get enough of this essential vitamin.